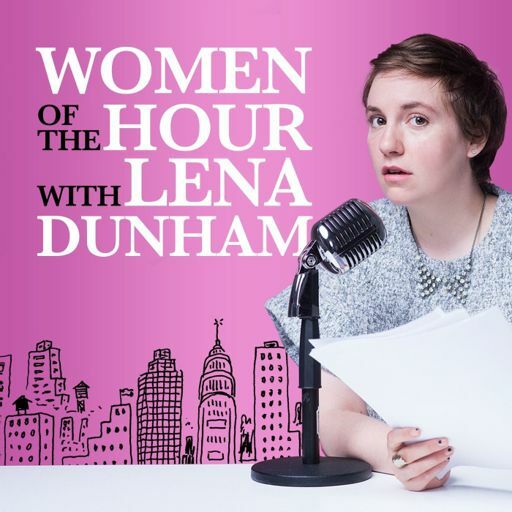 Lena is here to tell you about a brand new Lenny Podcast, Never Before with Janet Mock. In this episode, we explore illness and healing. Lena discusses her ongoing battle with endometriosis, plus we hear tales of sickness and health from Aidy Bryant, Joss Whedon, Tracy Clayton, Michelle Zauner and more. 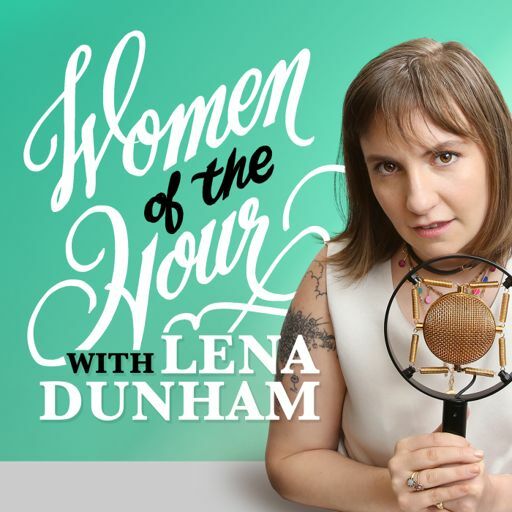 Women of the Hour is back with ten brand new episodes! Here's a little preview of what's to come.